Oil boiler servicing is essential whether you have a domestic oil boiler, commercial, industrial or even a swimming pool oil boiler. The manufacturers insist that the boilers are serviced annually as a minimum to keep up warranty. This includes the oil burner to make sure it’s running safely and efficiently. At Suffolk Oil Solutions we want to help you to make sure that your oil boiler doesn’t let you down when you most need it. Suffolk oil Solutions have many years of experience and are fully qualified to OFTEC standards so you can be assured you’re getting the right service from the right people. Don’t leave it until it’s too late, some oil boiler breakdowns can be prevented with annual servicing – contact us today and arrange for a boiler service visit. 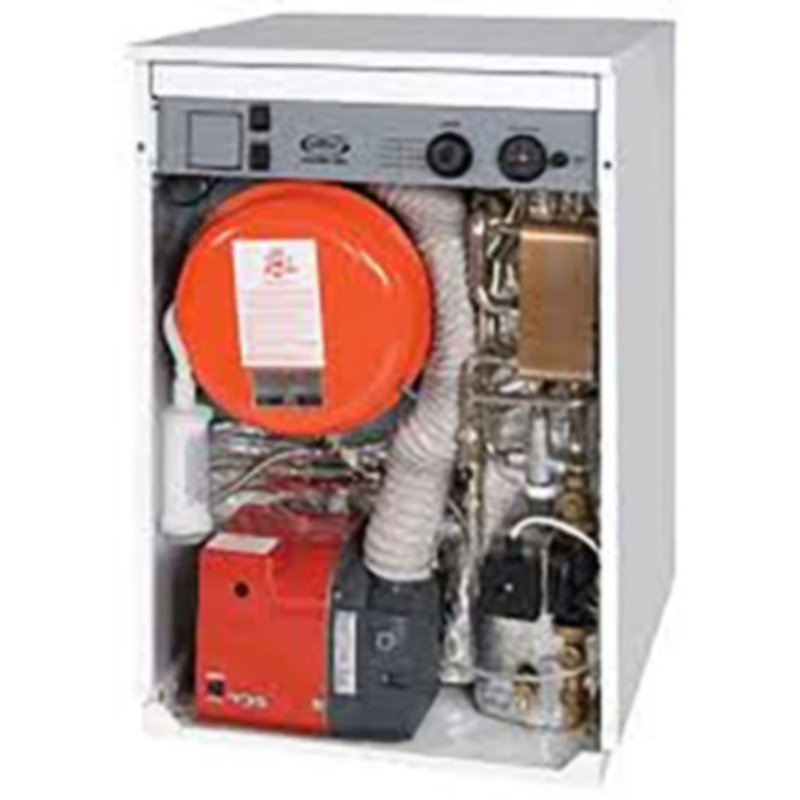 Our oil boiler servicing consists of a full service to the oil burner and boiler. We remove and examine the baffles, clean the combustion chamber and check all seals and gaskets, and renew if necessary.